With many organisations competing for talent, the ability to attract, engage, develop and retain employees is becoming ever more important. Motivated and engaged employees are more likely to work harder, be more loyal and perform better in their roles, which inevitably filters down to how they come across when working with clients, suppliers and customers. All of which drives organisational performance, growth and sustainability. The way we work has changed and so has how we should value employee experience. With an aging population, multiple generations of workers and a spike in short term contracts, makes what employees want and value in an employer can be quite different. 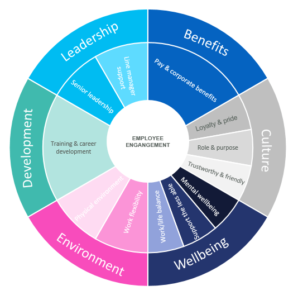 Opinium’s Employee Engagement Framework is an effective way of measuring employee experience and engagement, taking into account the changing work environment and employee needs. 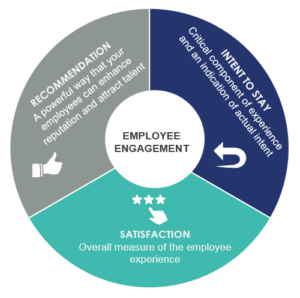 Our approach is grounded in three core metrics; satisfaction, recommendation and intention to stay [Fig.1] which are shown to correlate highly with employee retention. 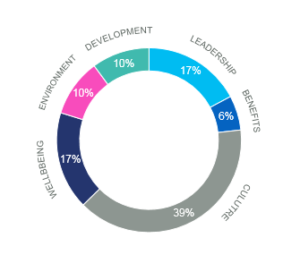 The analysis provides a one number summary of the strength of employee engagement which can be effectively tracked and benchmarked against industry norms and across markets, business areas and role within the organisation. At Opinium we take a comprehensive and holistic approach to measuring employee engagement and their experiences within the workplace. 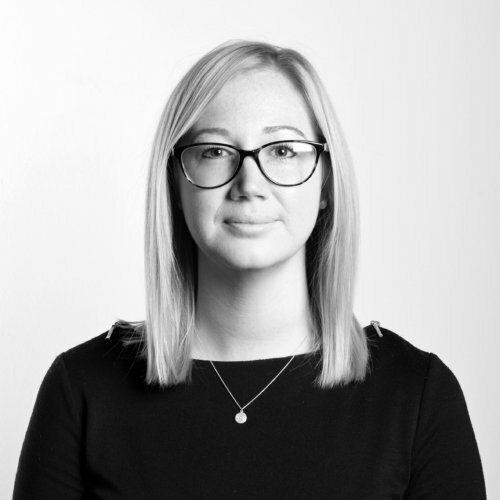 Understanding how engaged an employee feels is not just about materialistic and monetary benefits, but which is also heavily driven by psychological and emotional factors such as personal recognition, personal development through to the physical design of the workplace. It is also important for organisations to recognise that what drives engagement is not the same for everyone. For example, what drives engagement in one market, generation or sector may be very different to another which is why our approach takes this into account. 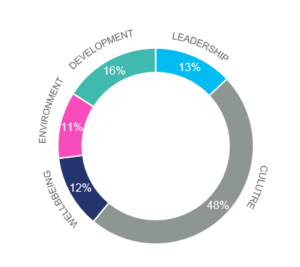 For instance, our research shows the importance of drivers for employees across all sectors compared with those specifically in the charity sector who place more importance in culture and personal development. It is crucial when conducting employee research programmes to ensure employees feel they will be involved and listened to and invited to contribute. In our experience, conducting an employee survey and “burying” the findings is actually worse than not surveying employees at all. If no action is taken, employees can become very cynical about the exercise and doubt whether senior management is truly sincere in their intentions. Our approach supports you in delivering a programme which effectively communicates with employees, getting their buy-in and deliver actions that land within the business. So why use Opinium’s approach? Opinium’s Employee Engagement Framework is a cost effective and straightforward approach to measuring employee engagement and retention. Easy to understand, our framework provides business friendly metrics whilst providing actionable insights to help develop your employee engagement and retention rates.